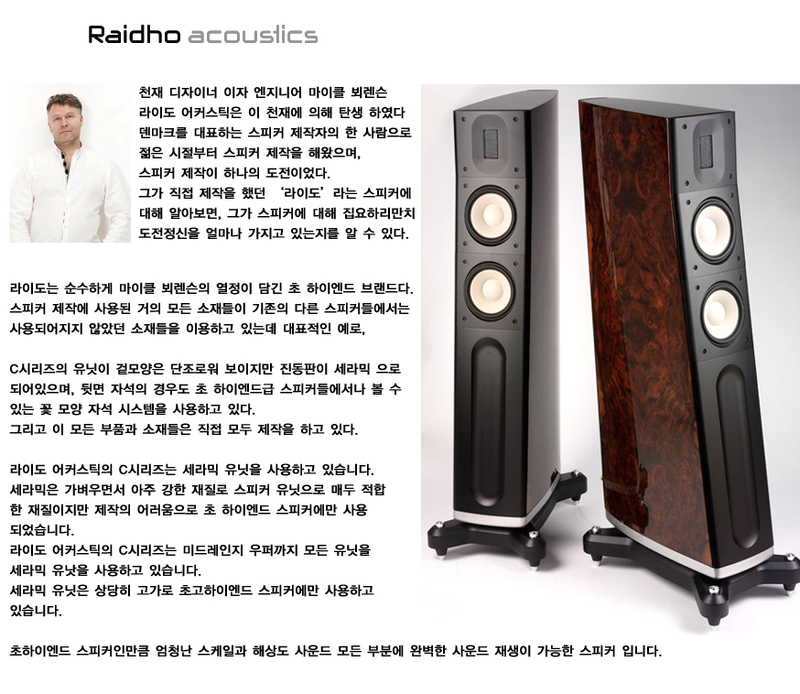 The Raidho Acoustics C-2.1 is a 2.5-way floorstanding loudspeaker. It is built with the same unique qualities as the C-1.1, but with a somewhat larger cabinet and an additional Raidho Ceramix Driver. This relieves the workload on the upper Ceramix Driver, which results in a deeper bass and an even higher dynamic headroom. The extended bass frequency and the larger dynamic contrasts give the music performance more substance and a very natural tone color.